Mimsan Group; An Industrial Company that Produces Combustion and Energy Systems with 34 Years of Experience. 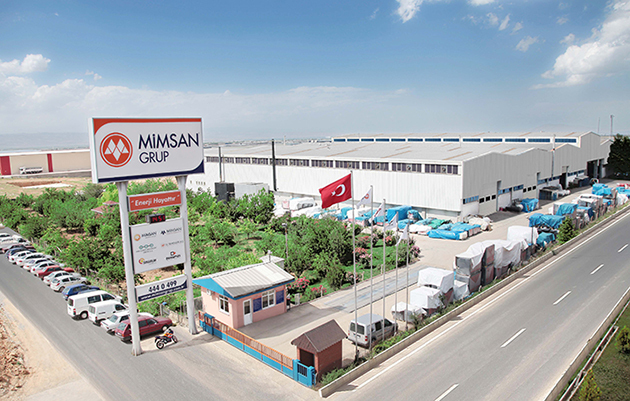 The Mimsan Group is comprised of Mimsan Makine İnşaat Ltd. Şti., Sungurlar Enerji AŞ, Mim Sanayi Kazanları AŞ, Mimsan Endüstri Kazanları AŞ and Isı Teknolojisi AŞ for a total of five companies. The company succeeded in becoming one of the top 5 in Turkey by achieving exemplary projects and applications in heat technology and the energy sector with the boiler production the company started in 1983. The Mimsan Group has raised its confidence and set the bar to a much higher level by incorporating Sungurlar Genel Makine A.Ş. with all of its technological knowledge. Sungurlar Genel Makine A.Ş was the largest Boiler Manufacturer of Turkey until the 1980s, but needed to freeze its operations for various reasons. 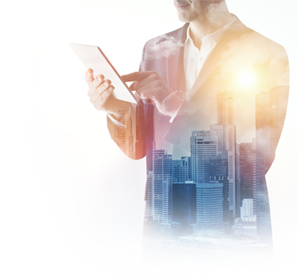 The main factors that lie behind the Mimsan Group’s success are precisely determining demand and closely monitoring the developments of the companies within its structure and throughout the world. Legality, being beneficial to society, adhering to moral principles, being respectful to the environment and having a teamwork approach comprise the quality and values of the company. The Mimsan Group believes that progress lies in loving your job and placing importance on every small detail. The Mimsan Group develops innovative projects and achieves impressive performance with this motivation. The Mimsan Group's vision and goal is to sign off on innovative and unique projects on a global scale in the field of energy and heating devices, one of the sectors that has become the shining star in both the Turkish and international markets; and to become a sought out and preferred brand for the solutions it provides domestically and internationally.